Aerial imagery and data solutions to enhance decision-making. Bustling city or rural countryside? Whether it’s traffic you battle or distance and minor roads, visits out ‘in the field’ simply reduce productivity. Local councils require a level of familiarity with their authority areas that is often unachievable on foot. 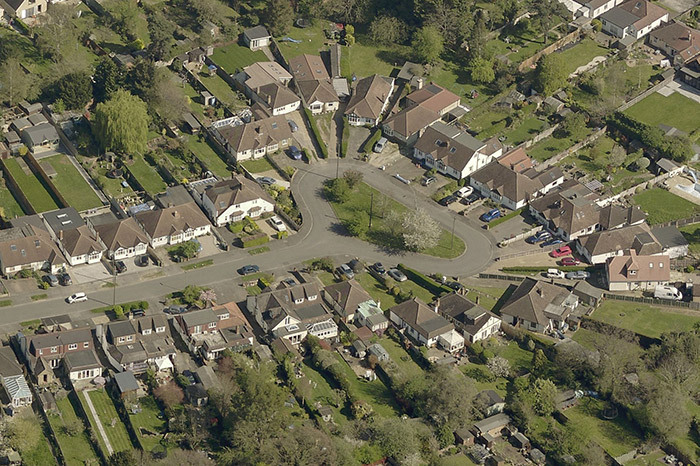 That’s why Pictometry® oblique imagery is leveraged across hundreds of local authorities. See your authority area in high resolution from North, South, East, West, and straight down. With a view like that, local councils and national agencies can get the job done efficiently. Who can benefit from Pictometry oblique imagery? Read our cover story in IRRV Valuer.